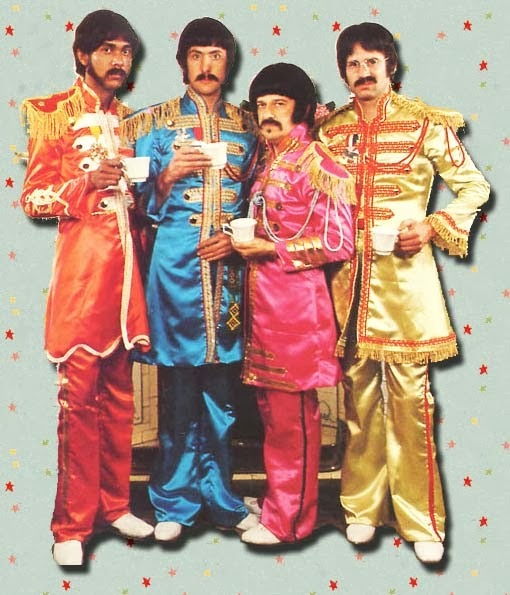 I had the privilege to see the Rutles perform live in concert in 1994, when they appeared at an iconic L.A. club, the Troubador, as part of a city-wide celebration of the 25th anniversary of Monty Python. Actually, it wasn't the full band that performed, but rather Neil Innes, a longtime Python musical collaborator who wrote the brilliant sng parodies and who co-starred in the original mockumentary, All You Need is Cash, playing the John Lennon knock-off of the band, Ron Nasty. At the concert, Innes was backed up by a Beatles tribute band called the Moptops and a small orchestra. Spotted in the audience that night were Ed Begeley, Jr., and Spinal Tap star/band member Harry Shearer. Spinal Tap and its accompanying film, This is Spinal Tap, of course, are obvious direct descendants of the Rutles and All You Need is Cash. It was fun to be surrounded by fellow Rutles fans that night. Innes and the Moptops billed themselves as "Ron Nasty and the New Rutles" and the concert was followed by a straight Beatles set by the Moptops. 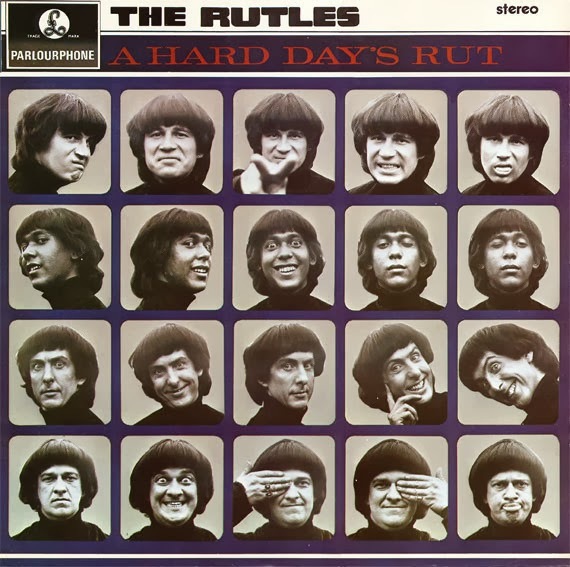 Python member Eric Idle created the Rutles (with Innes) as a short film for his U.K. television series, Rutland Weekend Television. Saturday Night Live producer Lorne Michaels saw the short, featured a clip on SNL, then asked Idle to expand it into a comedy mockumentary which was directed by SNL film director Gary Weis. In addition to cameos by SNL regulars like Dan Ackroyd, John Belushi and Bill Murray, Beatles friends like Mick Jagger and Paul Simon also appeared. Former Beatle George Harrison—a fan and friend of Idle and the Pythons—also cameo'd as an interviewer, putting his own blessing on the project. The songs follow the same trajectory of the Beatles' growth as songwriters: from the early period ("I Must be in Love," "Hold My Hand," and "Ouch! )"; to the Sgt. Pepper period ("Cheese and Onions" and "Doubleback Alley"); to Harrison's Indian-influenced songs ("Nevertheless"); and their later years ("Piggy in the Middle" and "Get Up and Go.") If anything, the parodies underscore the brilliance of the originals, demonstrating how quickly a song, particularly its lyrics, can go south in lesser hands. George Harrison's involvement aside, the Beatles' reactions to the show was reportedly mixed at the time, though John Lennon apparently enjoyed it. While it's probably hard to be the target of parody and satire, it's clear the show was done with a lot of love and respect, poking fun more at the hysteria and hype that surrounded the band rather than the band itself. 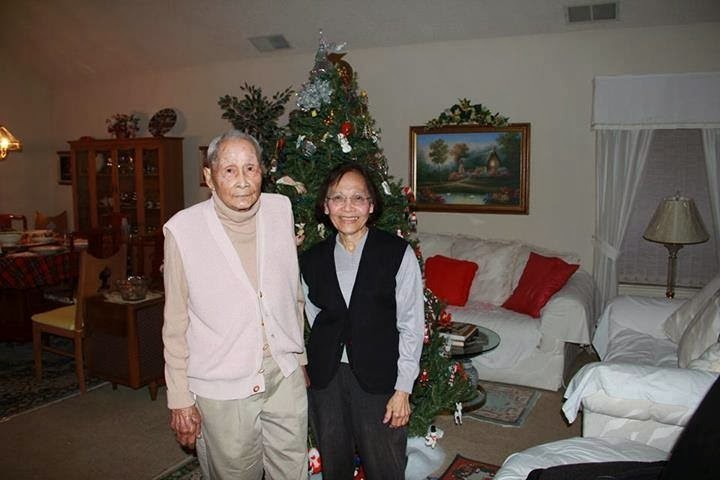 My father passed away at the age of 100 on January 21, 2014. Although his obituary has been posted, along with a video slideshow, I thought I would post that full remembrance here with some select photos. We were very fortunate that he could be with us for so long. He was an old-school, stoic guy's guy with a good sense of humor, who had some close-shave adventures in his youth and provided well for his wife and family. 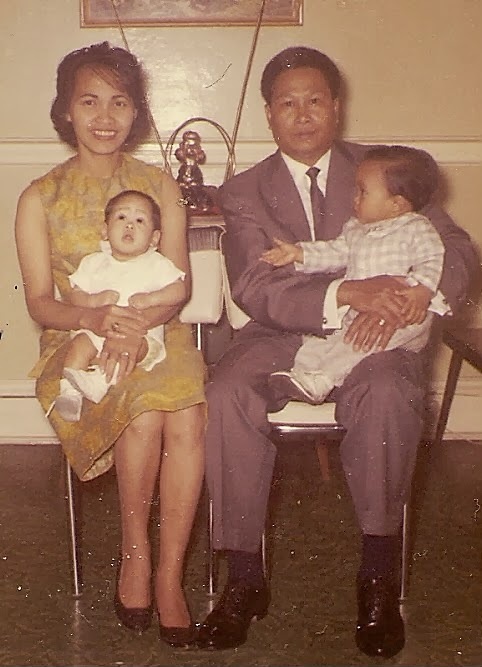 Our devoted husband and father Juanito R. Reynaldo was born on June 13, 1913, in Banga, in the province of Aklan, in the Philippines. He was the sixth of 9 children – 3 girls and 6 boys. He left us peacefully in his sleep at home on January 21, 2014, in Gilroy, California, at the age of 100. His wife of nearly 53 years, Evelyn, was near his side at the time of his passing. He is survived by his wife, three adult children, and four grandchildren. 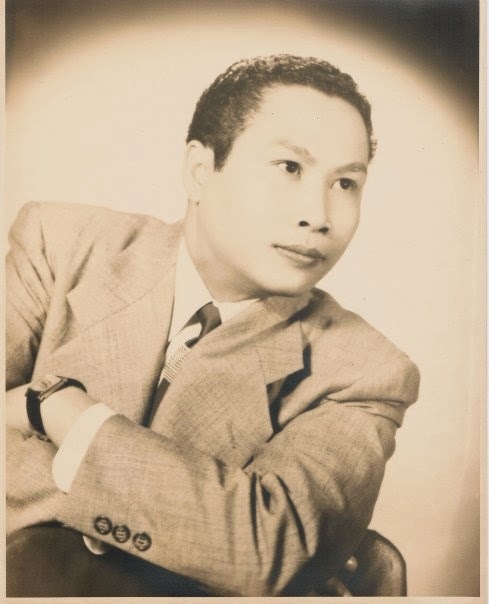 Though Juanito (or “Johnny” when he came to the U.S.) never talked much about or dwelled in the past, some of the stories we know about show that his early days were filled with what some might call adventure. His mother, Francisca, died when he was an adolescent and his father, Domingo, during his later teens. While some of his brothers and sisters went to college, Johnny went his own way, eventually making his way onto a cargo ship where he became part of the kitchen crew. Sometime during this period, he worked on a Norwegian cargo ship, which took him to places around the world, including Egypt. When he landed in San Francisco, he jumped ship, kicked around, and met fellow town mates from the Philippines, which led to jobs in places like Carmel, California, and Arizona. 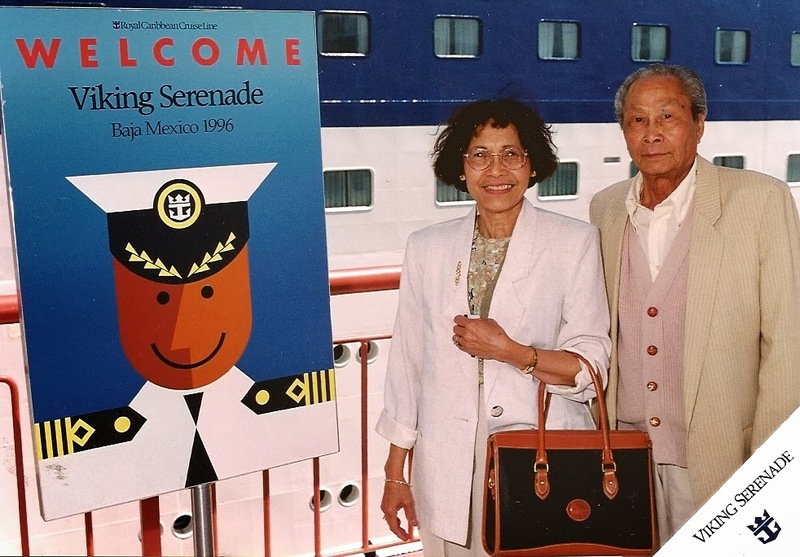 According to Johnny, when authorities eventually caught up to him and found he had no papers, with World War II now underway, he was told to join the Merchant Marine. He said he also tried to join the army but was rejected for health reasons and being underweight. In the Merchant Marine, he served on ships that supplied ammunition to Europe: one ship he served on was torpedoed on the way to Belfast. He says he would have lost all his papers on that ship had he not gone back for them (despite the pleas of a friend who told him not to because the ship was sinking). He also recalled a London movie theater being bombed the day after he saw a film there, and he and friends bringing food from their ship to a hungry family they had met in Antwerp, Belgium. 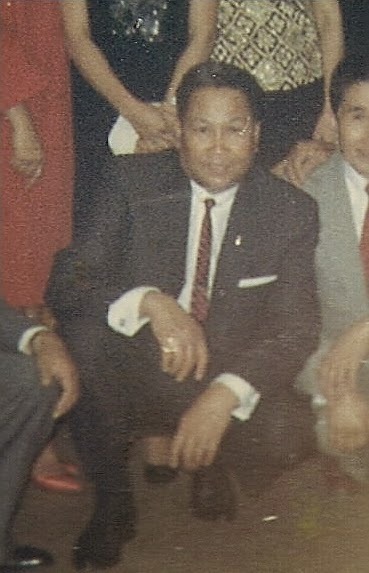 After the war, he visited the Philippines, where relatives, after years of suffering and hardship during the war, remember him returning looking like “a million bucks,” carrying wads of money. He eventually settled in New York City, where he worked on ships and tugboats as a kitchen steward and cook. 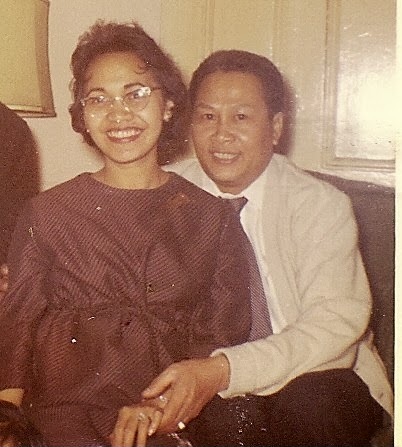 In 1957, he met Evelyn Rodrigo, who was 22 years his junior and from the same town in the Philippines. They were introduced by mutual friends and relatives. 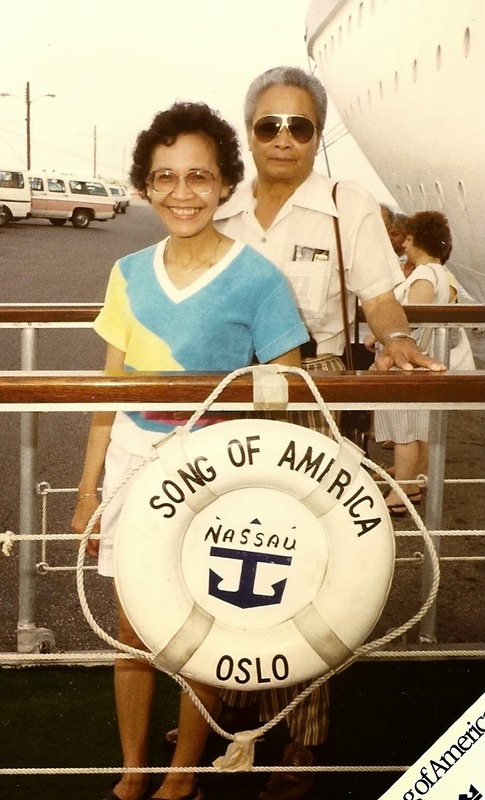 Evelyn came to the U.S. in 1955 to study nursing and was still attending nursing school in New Jersey. During this courtship, they only spent time together in the company of other friends. 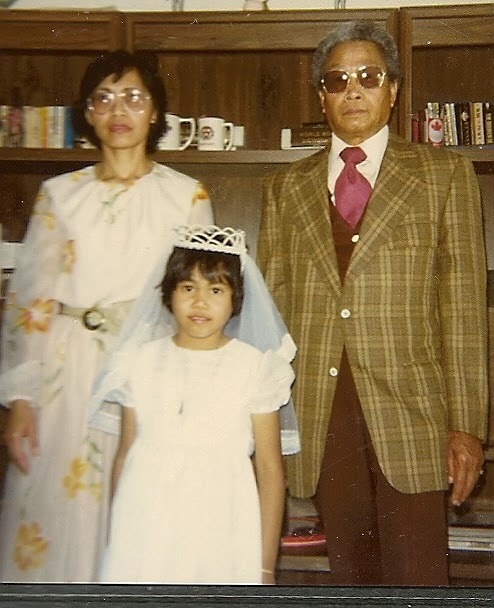 Evelyn remembers Johnny taking her and their friends to a swank Filipino dance at the Waldorf Astoria. 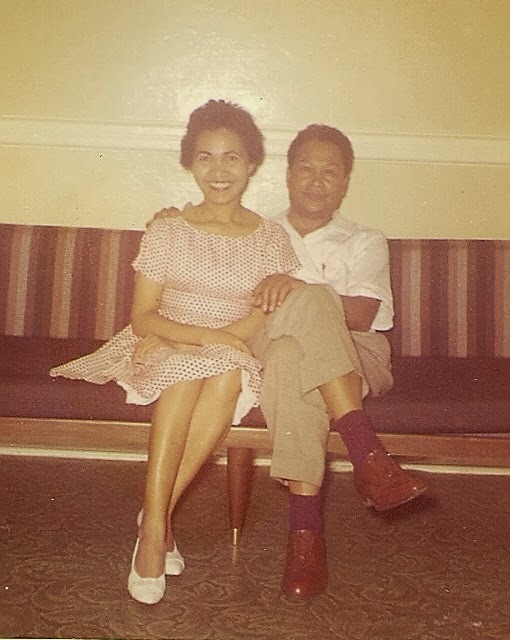 She said that Johnny and his Filipino buddies were always “dressed to kill,” even when they were just going to work on their ships. 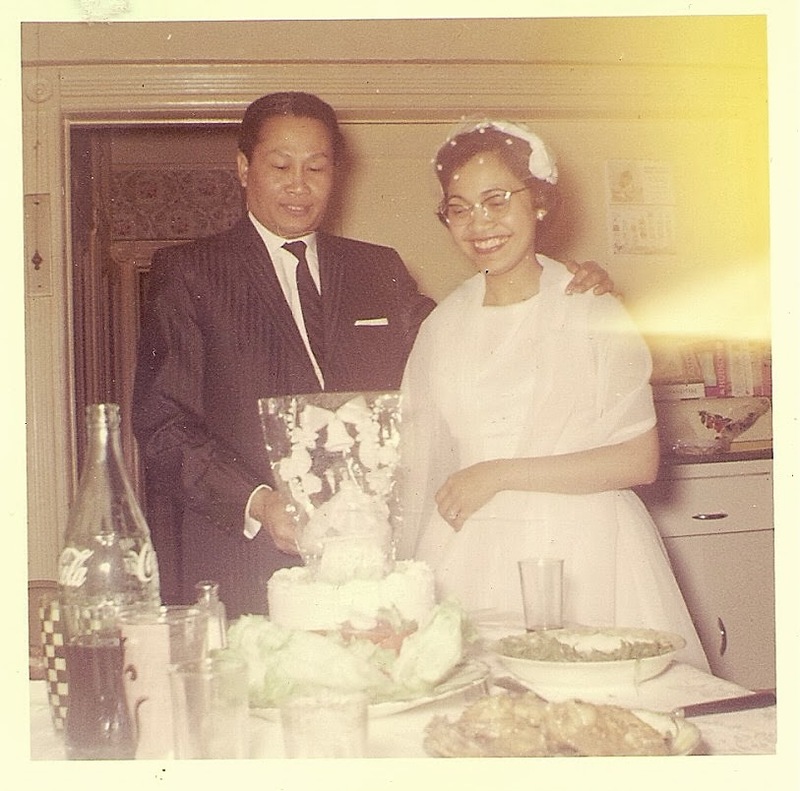 In 1959, around the time Evelyn finished nursing school, Johnny proposed and on February 4, 1961, they were married at St. Michael’s Catholic Church in Brooklyn. 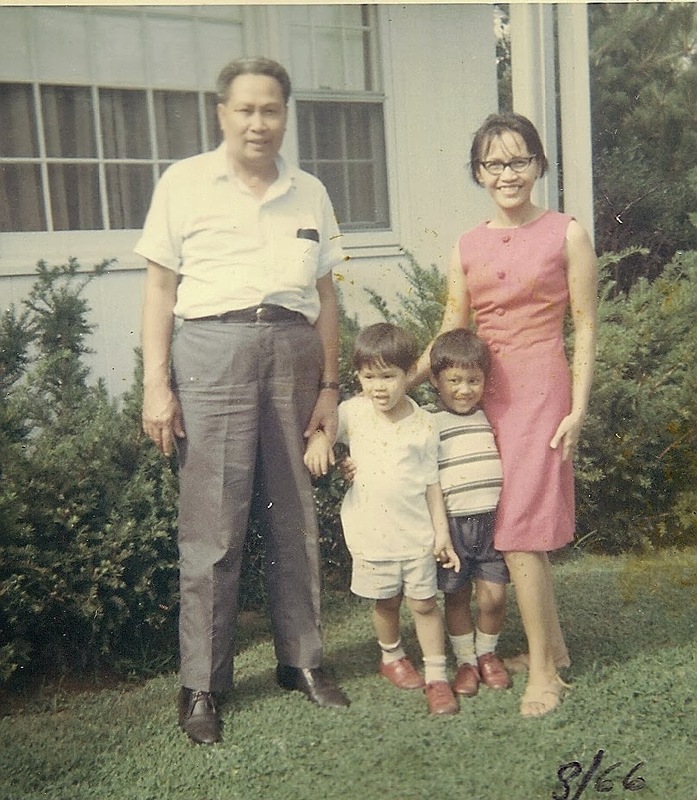 Although Evelyn’s family originally were not happy with the match – due to Johnny’s freewheeling reputation – that all changed a year later with the birth of their first son, Randy, quickly followed by their second son, Rodney. With Evelyn’s influence and careful planning, Johnny settled down, becoming a good husband and father who provided well for his family. 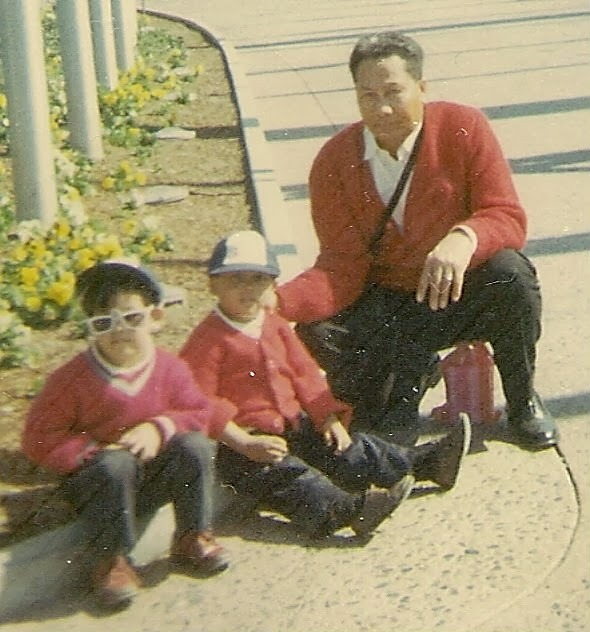 In 1963, they settled in Staten Island, New York, where they raised their children in the family – friendly town of Huguenot, on a street surrounded by woods that the kids spent much of their summer and weekend days in, and only a short ferry ride away from the excitement of New York City. In 1972, they welcomed their third child, daughter Tiffany. Johnny’s work, now primarily on tugboats, required him to be home for a week then at sea for a week. The family took vacations every summer – to places like California, Montreal and Toronto, upstate New York, Washington, DC, and Boston. 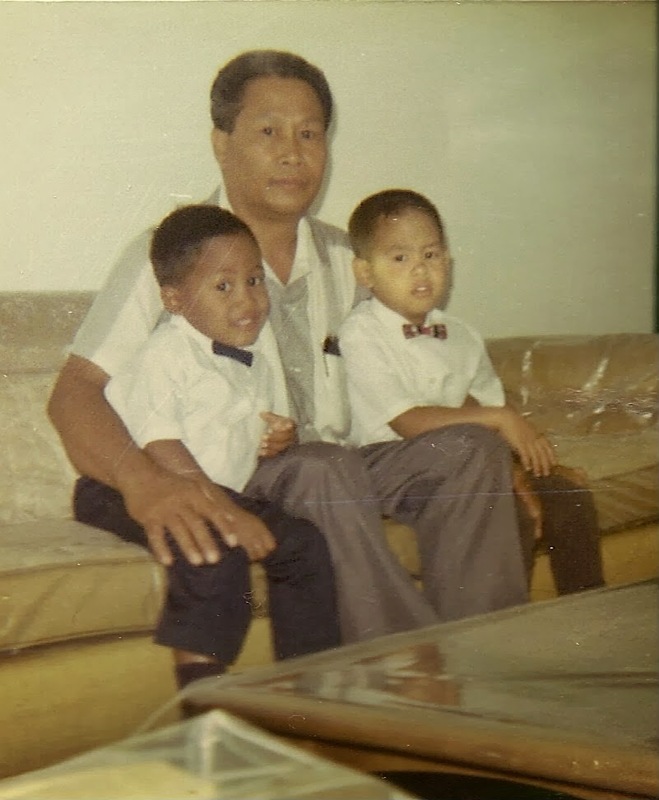 The Reynaldo children remember their Dad as someone who could be a strict disciplinarian and stubborn (a trait inherited by all the Reynaldo kids! ), but also always ready with a laugh and a joke (another Reynaldo trait). He didn’t seem to watch much TV or films, though the children noticed that Abbott and Costello movies and the Green Acres television show really made him laugh. 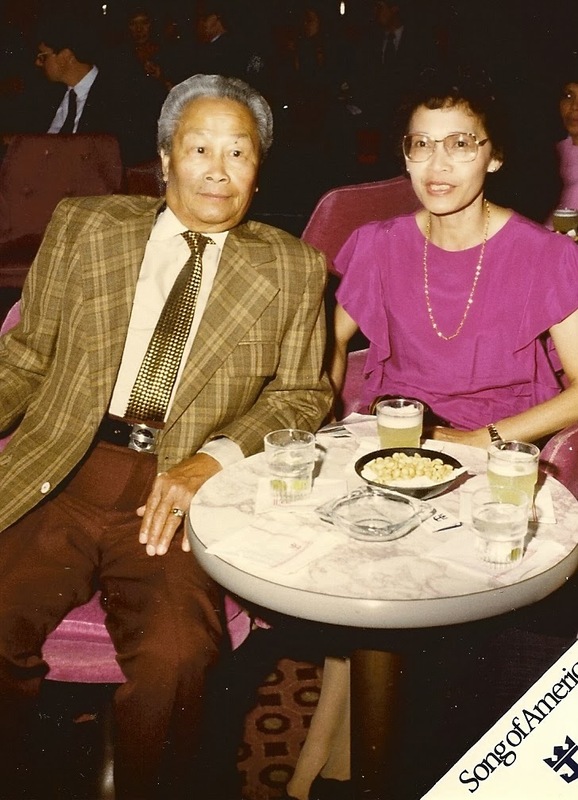 In 1978, Johnny retired – now that he was 65, Evelyn didn’t want him spending another winter in New York shoveling snow, so the family moved to California, where many of Evelyn’s family now lived – and settled in Gilroy. 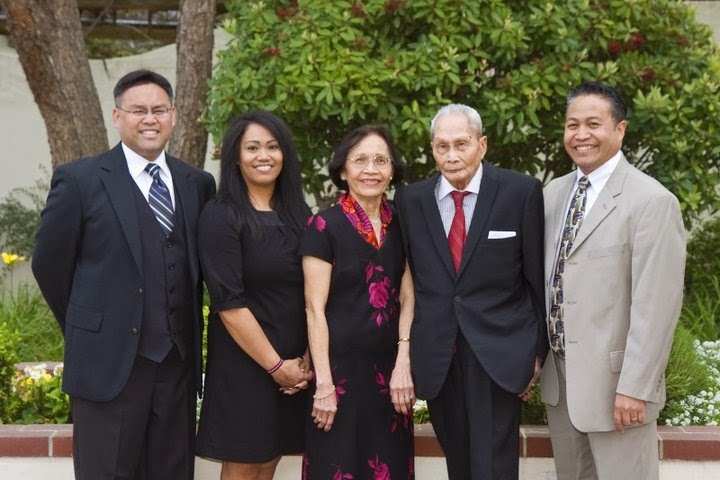 Though there have been some detours, including a new house in Gilroy, a home in Elk Grove, California, and five years in Las Vegas, Johnny and Evelyn eventually returned to Gilroy to be closer to their four grandchildren. They did some traveling and helped watch their grandchildren. 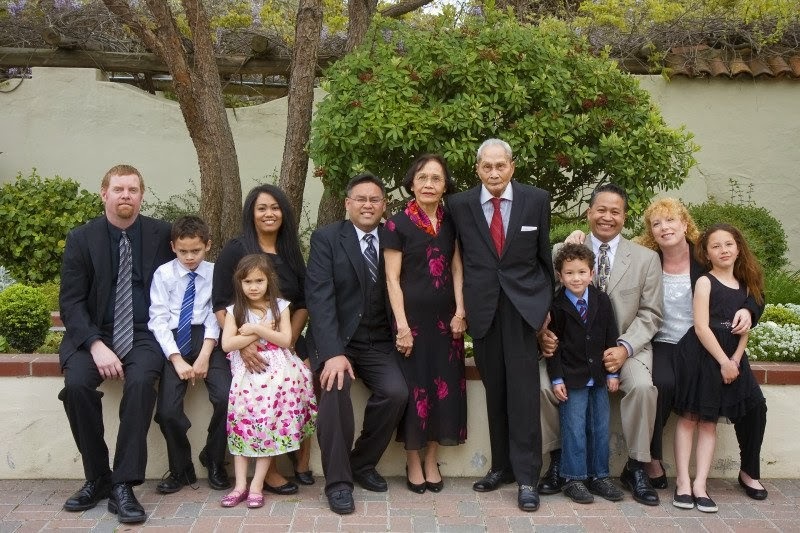 In 2011, Johnny and Evelyn celebrated their 50th wedding anniversary with their children and their families in Monterey, California. In 2013, Johnny celebrated his 100th birthday. In recognition of this milestone, he was mentioned on the Today show and received certificates and recognitions from President Obama and elected officials. Until the very end, Johnny remained relatively healthy and physically mobile, requiring no major medication or hospital care. In his last years, he still liked to go outside and send time soaking in the sun. 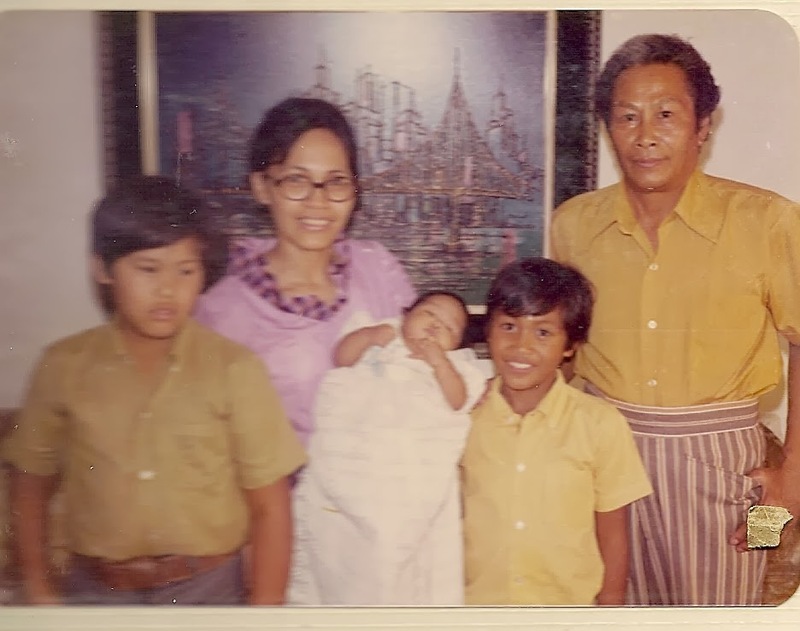 Juanito was very old- school and stoic (no one in the family remembers him ever being sick! ), not much for introspection or expressing his feelings. But all the kids remember moments when he demonstrated his love for them, and true tenderness and caring. Above all, he made it possible for his family to enjoy a comfortable life in nice houses, with plenty of food on the table, and enough money for school, vacation, music lessons, and college. 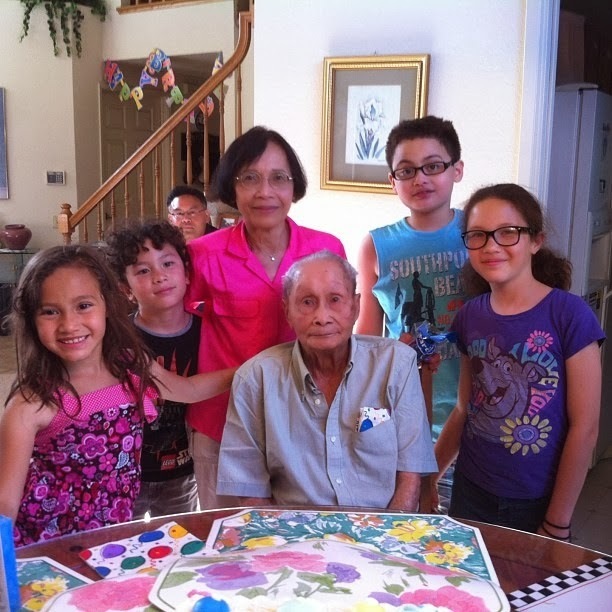 We feel fortunate that he was able to spend so much time with us and see his grandchildren. 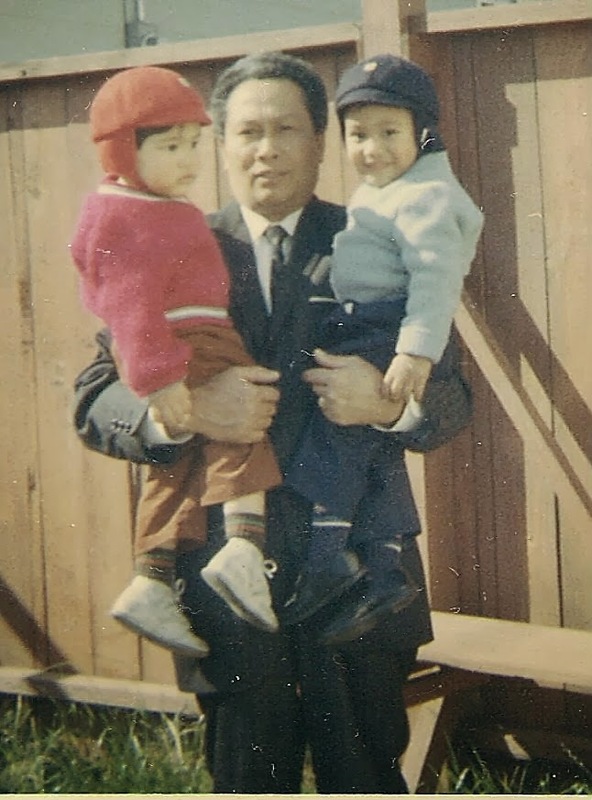 Dad, thank you for everything you have given us and for making a good life for us. We will always remember and honor you, and hope we made you happy and gave you a comfortable retirement.